Retailer Rails of Sheffiled have announced a new model in their planned range of exclusive models. Working in partnership with Dapol they have announced an 00 model of the ex South Eastern and Chatham Railway (SECR) 16ft Covered Goods wagon (box van) to Diagram 1424. 110 of these wagons were between 1904 and 1908, to an increased length of 16 feet during the Wainwright era. Later designated Southern Railway diagram 1424. Several examples surviving to British Railways ownership, at least until 1956. The models produced by Rails reflect the later SR and BR condition of the vehicles. These will be manufactured, totally in the UK and available in June this year, using a new technique that features: A new, ultra high resolution, super strong aeronautical grade PU with a design life exceeding 25 years, a build process using the very latest light technology and is infinitely flexible for making all variants and low volume production potential for niche, products previously not capable of being produced economically for Ready To Run. Rails aim to fill the need for niche products, which simply would not justify a large production run. As they are produced in limited quantities, these vans are priced slightly higher than mass produced items, however, we feel the price reflects fantastic value for such distinctive models. The price for a single wagon is £27.99, As an introductory offer, valid prior to the release of the wagons, that if you purchase two wagons you will receive a 5% discount. Further to my post here just last month about the planned move announced by The General Steam Navigation Locomotive Restoration Society that 35011 will be moving to its new base of the Swindon and Cricklade Railway, I am pleased to be able to advise that just only four weeks later, on Monday 15th April, the move has taken place, seeing No.11 unloaded at here new home. The Swindon and Cricklade Railway’s own volunteers have, with many thanks from The General Steam Navigation Locomotive Restoration Society, been splendidly working away to finish laying the new track and the completion of the covered accommodation in readiness for the arrival of No.11. The intention of The General Steam Navigation Locomotive Restoration Society of course is to not only to return the Bulleid Merchant Navy Pacific 35011 General Steam Navigation to steam but also back to her original ‘Air Smoothed’ condition complete with Bulleid’s oil bath encased valve gear incorporating chain drive elements. No. 11 will now be undercover within a shelter for the first time since she was in service. This will allow her to be fully dismantled, which was not possible to commence at its previous location. The boiler can then lifted allowing the rolling chassis to be moved into the Swindon and Cricklade Railway‘s main works. 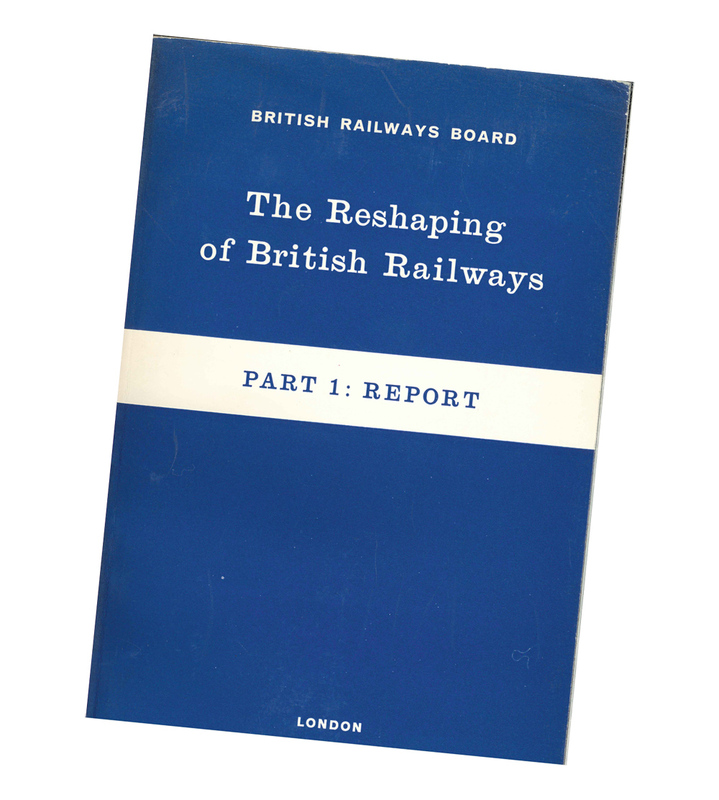 There is already room allocated in the works enabling the main restoration work, and indeed uniquely returning to Bulleid’s original as designed and built condition, to commence at much greater pace and within vastly improved conditions. Well done to the team at The General Steam Navigation Locomotive Restoration Society for their hard work and dedication to make today’s move and the start of a new chapter in the life of No.11 occur. The Just giving page that has been set up here is still open to help raise funds for the cost of this move, perhaps you might be able to make a small donation to assist, as said, “every little helps”! Full updates on progress can be found on the 35001 Society website here. Regular readers of this blog will know, via its dedicated page here that I am shareholder in 35011 General Steam Navigation. The intention of The General Steam Navigation Locomotive Restoration Society of course is to not only to return the Bulleid Merchant Navy Pacific 35011 General Steam Navigation to steam but also back to her original ‘Air Smoothed’ condition complete with Bulleid’s oil bath encased valve gear incorporating chain drive elements. I am pleased to advise a couple of great items of news,which are big steps in further establishing this as totally serious and well managed restoration project. The General Steam Navigation Locomotive Restoration Society have been able to this week announce that locomotive will be soon moving to its new base of the Swindon and Cricklade Railway. The locomotive will be based within a shelter and will be the first time since she was in service that she will be undercover. She will be fully dismantled, which was not possible to carry out at its current location, and the boiler lifted allowing the rolling chassis to be moved into the railway’s main works where there is already room enabling the main restoration work to commence. A Just giving page has been set up here to help raise funds for the cost of the move, perhaps you might be able to make a small donation to assist, as said, “every little helps”! Another major tipping point in this project has also been reached and that is the fact that The General Steam Navigation Locomotive Restoration Society now has the necessary funds to cover the cost of the construction of the missing main crank axle that really demonstrates the progress and support that the project has achieved. In addition many original parts have been recently sourced and or manufactured and machined such as the spring beams for the bogie and trailing axle truck and the Kilinger Valves. Hopefully this post and the progress being made might convince to join the Society, membership costs only £10 per year and full details on how to become a member can be found here.